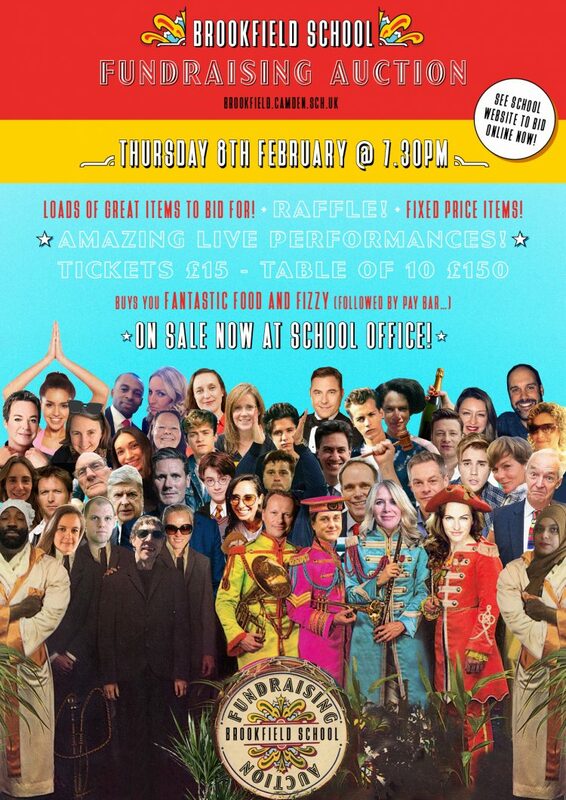 The school auction countdown has begun! See details of the event; and see the on-the-night catalogue here. The online-only auction is now live too.